Reviewed on Apr 7, 2014. 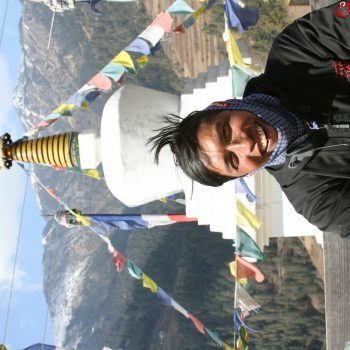 Krishna and his trekking company Nepal Fair Step Trekking (www.fairsteptrekking.com) provided me and my trekking partner with an amazing once in a life time trekking experience. Krishna is very knowledgeable not only about the trek route and local culture but also about the native flora and fauna. Krishna has a humanitarian and environmentalist philosophy of leave no trace and fair trade. I would highly recommend him for any trek offered by fair step trekking.